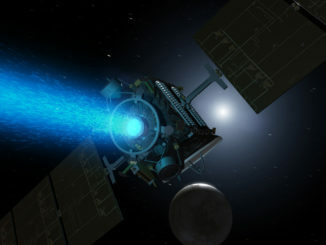 NASA’s Dawn spacecraft ran out of fuel Wednesday and stopped transmitting to Earth, ending an 11-year mission that explored the two largest objects in the asteroid belt and set several records in the annals of space history. 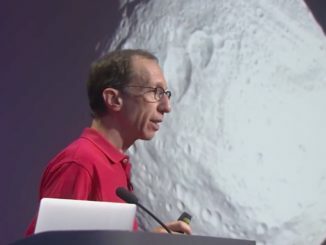 Marc Rayman is chief engineer on NASA’s Dawn mission, which has run out of fuel after a 11-year interplanetary journey that explored Vesta and Ceres, the two largest objects in the asteroid belt between the orbits of Mars and Jupiter. 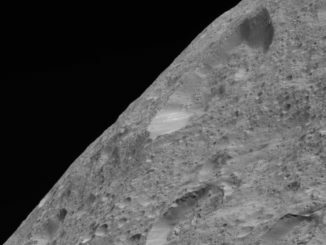 In the closing months of a nearly 11-year mission, NASA’s Dawn spacecraft has arrived in its final orbit around the dwarf planet Ceres and is obtaining the sharpest views yet of the king of the asteroid belt. 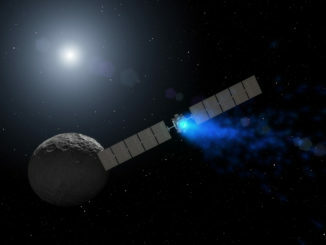 NASA’s Dawn spacecraft will remain at Ceres for the rest of its mission, heading closer to the asteroid belt’s largest resident than ever before to obtain new measurements of ice, salts and a tenuous intermittent atmosphere detected around the dwarf planet, the space agency announced Thursday. 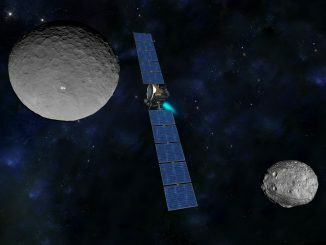 In the ten years since its launch from Cape Canaveral, NASA’s Dawn spacecraft has orbited the two largest worlds in the asteroid belt and overcome defective components that threatened to derail the mission on its 4 billion-mile voyage, discovering unexpectedly rich geologic tapestries suggesting both destinations have a watery past. 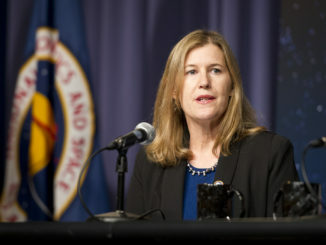 Carol Raymond helps lead the Dawn science team at NASA’s Jet Propulsion Laboratory in Pasadena, California, where she oversees research investigating comets and asteroids, including the two objects visited during Dawn’s decade-long mission: Vesta and Ceres. 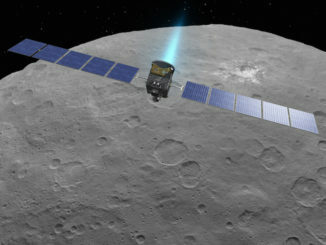 The future of NASA’s Dawn spacecraft, running low on hydrazine fuel and now flying around the dwarf planet Ceres without the help of internal pointing wheels, will be decided in the coming weeks by top space agency managers. 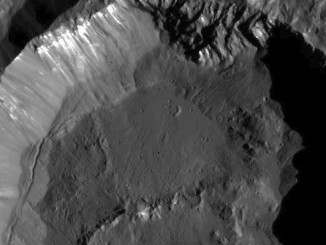 Imagery from NASA’s Dawn spacecraft, now in its closest orbit of the dwarf planet Ceres, reveal textures, landscapes and bright streaks possibly made of salts exposed by violent collisions with asteroids. 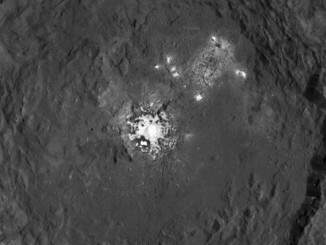 NASA’s Dawn spacecraft, nearly halfway through its exploration of the dwarf planet Ceres, has returned its best images yet of a mysterious grouping of bright spots inside a crater on the Texas-sized world, bolstering evidence that Ceres is geologically alive.